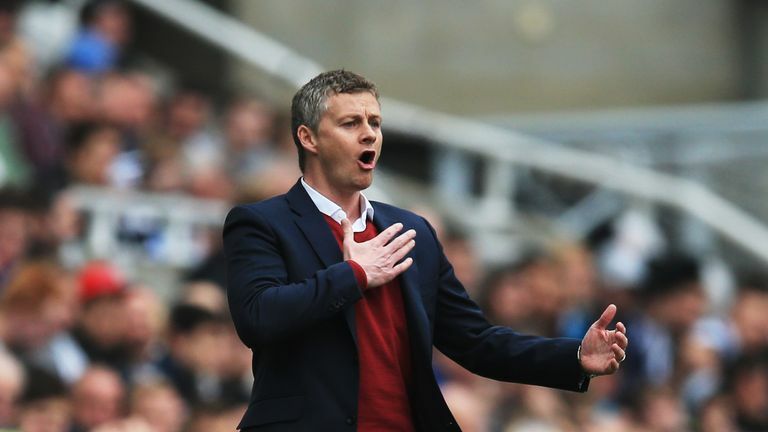 Ole Gunnar Solskjaer has taken his first training session as caretaker manager of Manchester United. 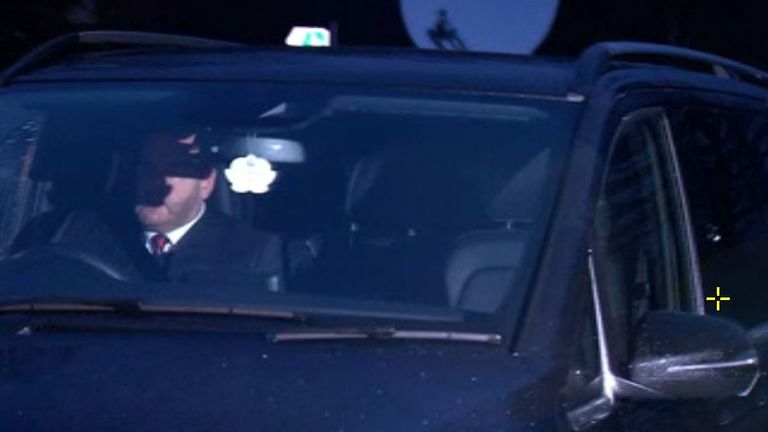 Solskjaer arrived at United's base in Carrington on Thursday morning to meet the squad, after being confirmed as interim boss manager until the end of the season, following the sacking of former boss Jose Mourinho. Solskjaer is expected to face the media for the first time as United manager on Friday ahead of Saturday's trip to Cardiff, another of his former clubs. Solskjaer arrives at United with the club sixth in the Premier League - 19 points behind league leaders Liverpool and 11 points adrift of the Champions League places. However, Solskjaer is looking forward to the challenge on offer at Old Trafford. "Manchester United is in my heart and it's brilliant to be coming back in this role," said Solskjaer, who scored the winning goal in their Champions League final victory in 1999. 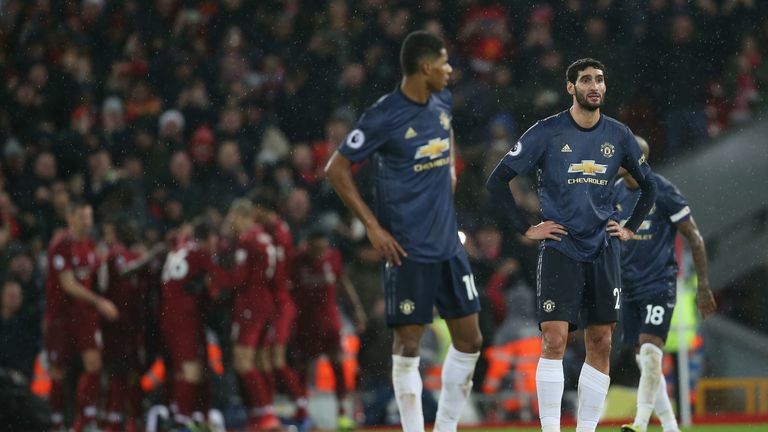 Which Man Utd stars could benefit? Solskjaer will run the first-team while the club conducts a thorough recruitment process for a new full-time manager, with Mauricio Pochettino, Zinedine Zidane and Laurent Blanc all linked with the role. Sky sources understand United paid £1.8m to loan Solskjaer from Molde until the end of the season and it will cost the Premier League club an additional £7.2m in order to make the arrangement permanent next summer.